UNCASVILLE, CONN. – June 26, 2017 – The atmosphere was electric as Barrett-Jackson’s extended Northeast Auction attracted thousands of registered bidders – including an increase of younger bidders – and surpassed the $94-million mark in total funds raised for charity to date. The Barrett-Jackson 2nd Annual Northeast Auction sold 630 vehicles, with sales totaling approximately $23.5 million at a 95.74-percent sell-through rate. 685 pieces of automobilia sold for more than $819,000, bringing the total sales to more than $24.3 million. Approximately 72,000 people attended this year’s auction, which was extended to four days based on the tremendous success of last year’s inaugural event. 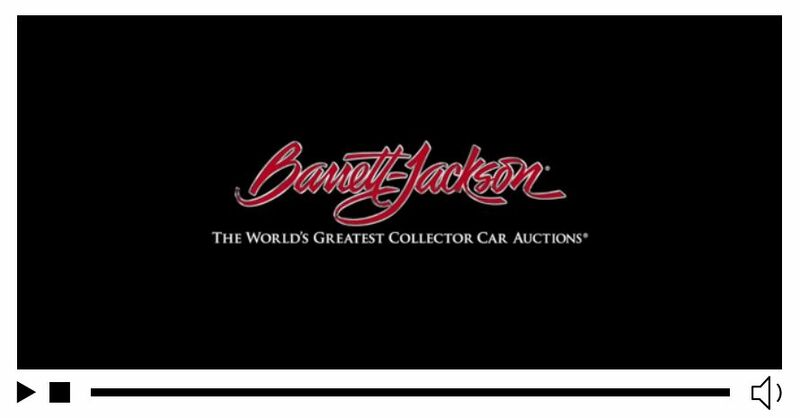 The 10thAnnual Barrett-Jackson Las Vegas Auction will be held Oct. 19-21, 2017, at the Mandalay Bay Resort & Casino. More information can be found online here.